New and Want to stay Active here! 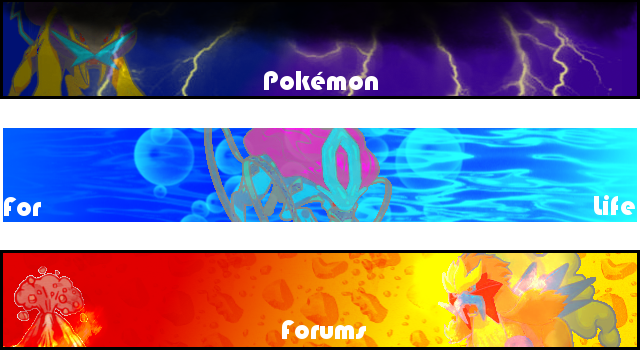 Well my name is Zeak , and well if you cant tell im a Game Dev and i would like to invite everyone to the game thats on this forum and maybe even have people from the game join here ! I want to be the guy that everyone can depend on. Ill be checking in though out the day to see if this gets comments and what not but til then enjoy looking at what you see here. It's great if you want to get members and get people to join here, but please no advertising. PM me if I misunderstood your intentions.